Pay a monthly fee for a collection of iPhone and iPad games. 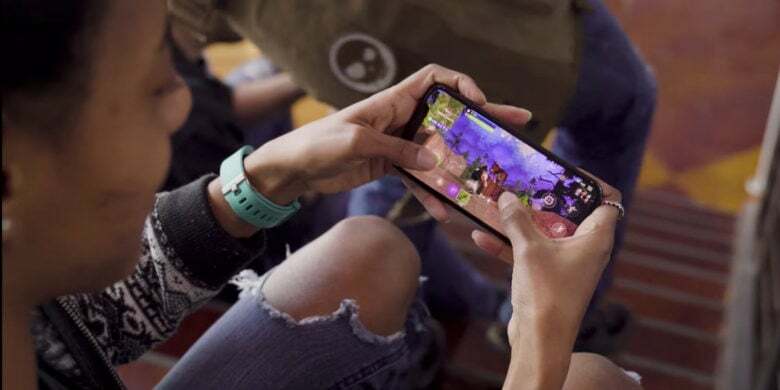 The wait for details on Apple’s rumored games subscription service could be over as soon as Monday, according to a new report. This will supposedly offer a bundle of iPhone and iPad titles for a monthly fee. 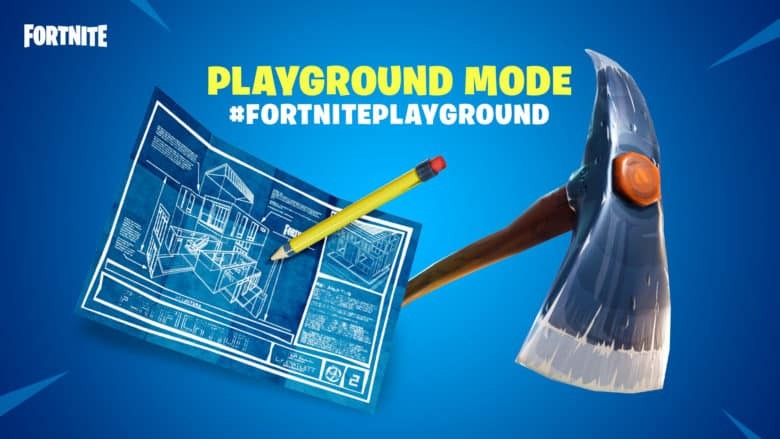 Say goodbye to Fortnite's Playground LTM. It will close in less than a week. Looking for something to do this weekend? 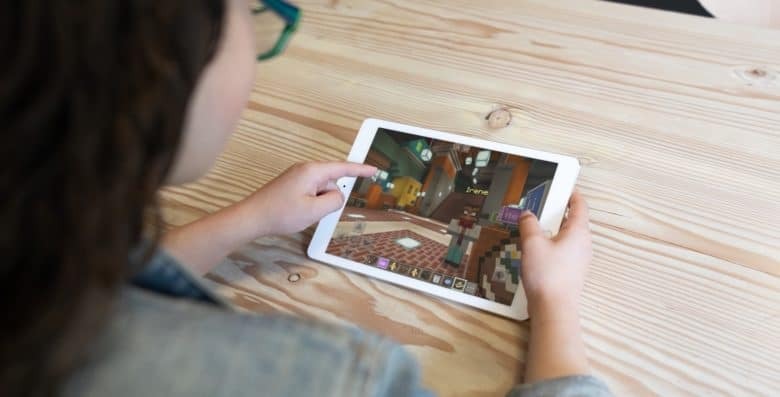 Been meaning to try Fortnite‘s Playground mode on your Mac or iPad? You should combine those because this training level is getting pulled down in a few days. The good news is Epic Games already has big plans for the next version. 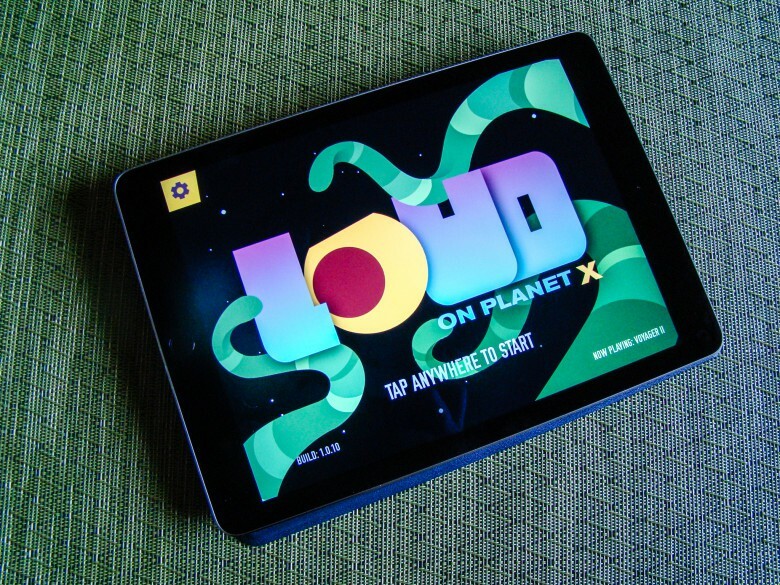 Blast aliens while you dance a little on Planet X.
I’ve been smashing aliens with multiple eyes for a good while now, and the fantastic indie-flavored soundtrack of Loud on Planet X has invaded my brain. A mashup of rhythm games like Rock Band and Guitar Hero with lane-based tower defense games like Plants vs. Zombies, Loud on Planet X will scratch that music game itch, getting you to tap your way to victory while getting to play as your favorite indie band, like Tegan and Sara, CHVRCHES, Lights, Purity Ring, and Little Dragon, just to name a few. Bring all the fun of an analog board game to your iPad. 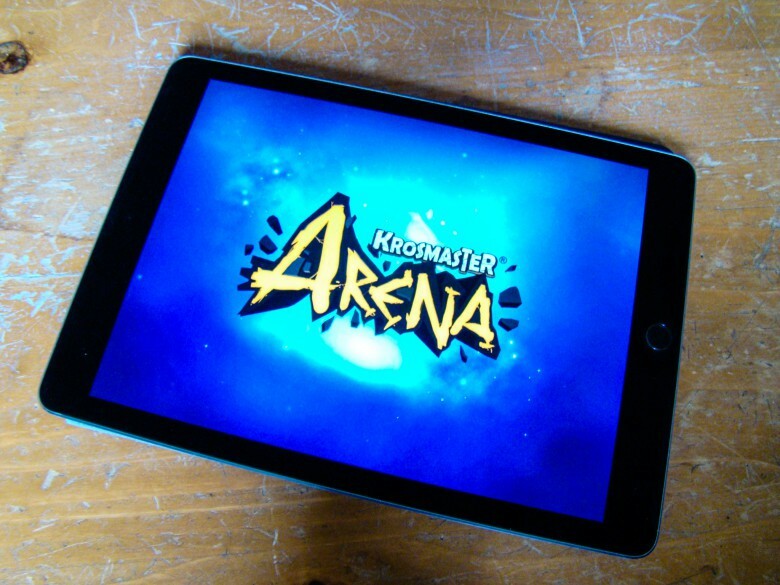 If I ran the world, Krosmaster Arena, a fabulously fun and deep strategy game that started out as a board game with delightfully sculpted miniature figures, would be topping the charts right alongside stuff like Clash Royale or Angry Birds. Of course, I don’t, but I’m hoping each one of you reading this tries it out on your iPad so you can experience the joy of playing it digitally. Stellar Wanderer is a space sim with both action and style. Stellar Wanderer gets right into the action with space battles from the very first mission, which takes place in the full 360 degrees of your spaceship viewport. You’ll take to the vastness of interstellar space, populated by huge space stations, rugged traders, and (obviously) hordes of space pirates to complete missions given to you by mysterious individuals and then taking the reward money to upgrade your craft and piloting skills. 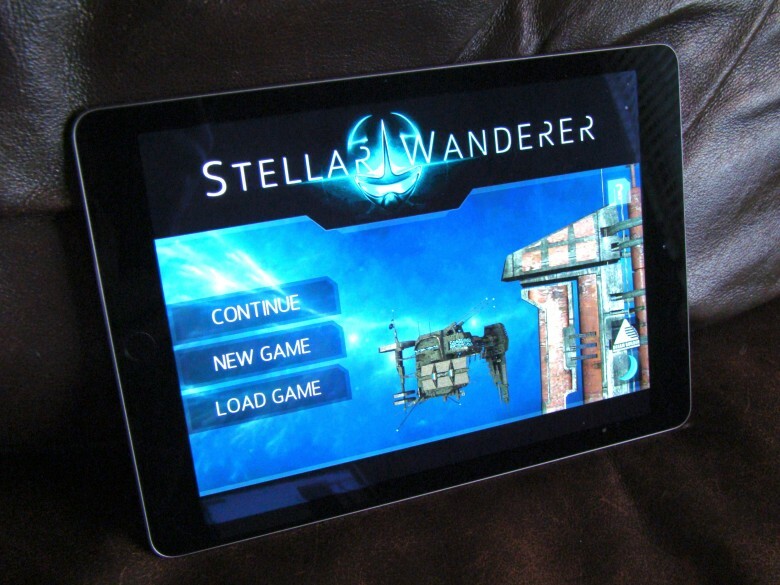 There’s a lot of space in space, and you’ll feel every kilometer of it when you drop into Stellar Wanderer on your iPhone or iPad. Check out the gorgeous launch trailer below. 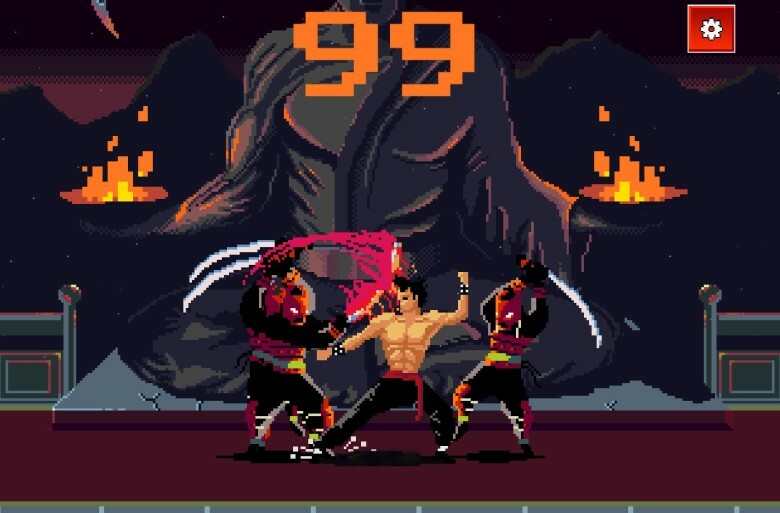 Super-elaborate, open-world games with stats, exploration, or an engrossing storyline are great, but sometimes you just want to put your foot in some ninjas’ faces. And that’s where Kick or Die really delivers. This mobile title has been out for a couple months, but it’s just received an update that adds some new challenges and bosses. We didn’t play the earlier versions, but the new one is a fast-pased, dead-simple kickstravaganza that will keep your thumbs on their toes, even though that sounds completely stupid and impossible. The day I don't want to help a cute robot is the day I stop living. If you can look Atomi‘s super-cute robot hero in his single, perfectly round eye and say that you don’t want to help him get home, then you may be a monster. I’m sorry you had to hear it from me. Atomi needs to gather atoms to repair his busted spaceship, but he has a few things in his way. Specifically, he can’t climb or jump, and some of those things he needs are on very tall platforms. But that’s where you come in. And the time you spend getting the little ‘bot where he needs to be is both fun and charming as it sounds. 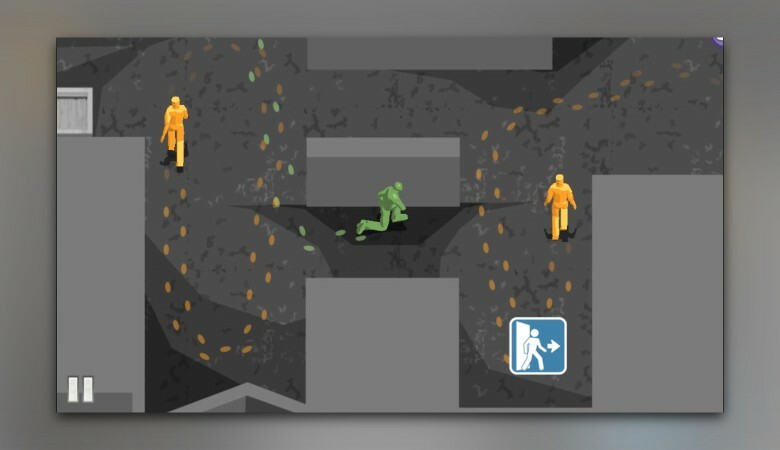 Smack your weekend right in the face with these great new iOS games. It’s a new year and a new you, and your iOS device just might be crying out for some new gaming titles to keep you fat and happy while you manage all those resolutions. Whether you enjoy a deeper role-playing and crafting adventure to keep you tapping well into the evening over a long weekend, a musical adventure that you can create yourself, a Mad- Max-inspired demolition derby, or a quick brain-booster puzzle or two to keep your wits about you, we’ve got the five best on offer right now. 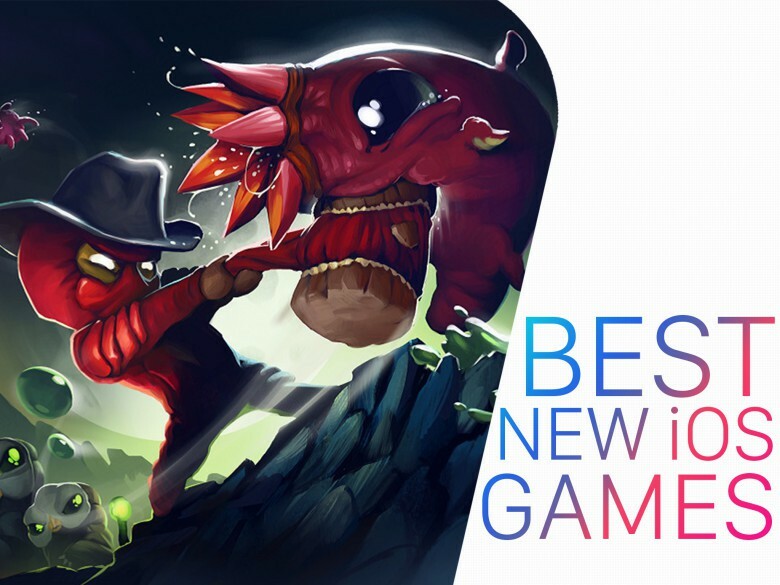 In no particular order, here are the best new iOS games that we’ve culled from a long list on the App Store. This fun new puzzle game will give you a healthy dose of anxiety. You aren’t just any agent. You’re a rogue agent. And you’re trying to escape before the enemy agents find you. 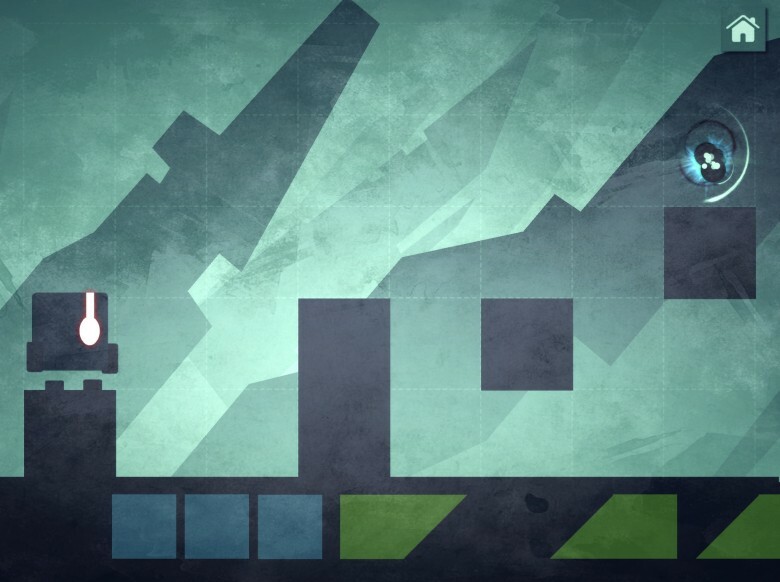 That’s the plot behind — you guessed it — Rogue Agent, a thrilling new puzzle game on iOS. With 52 different worlds, several mini-games and a few power-ups, the spy game makes you constantly try to escape without getting caught. Don’t worry about whether there’s a concrete reason for that because, trust me, you’ll get hooked anyway.